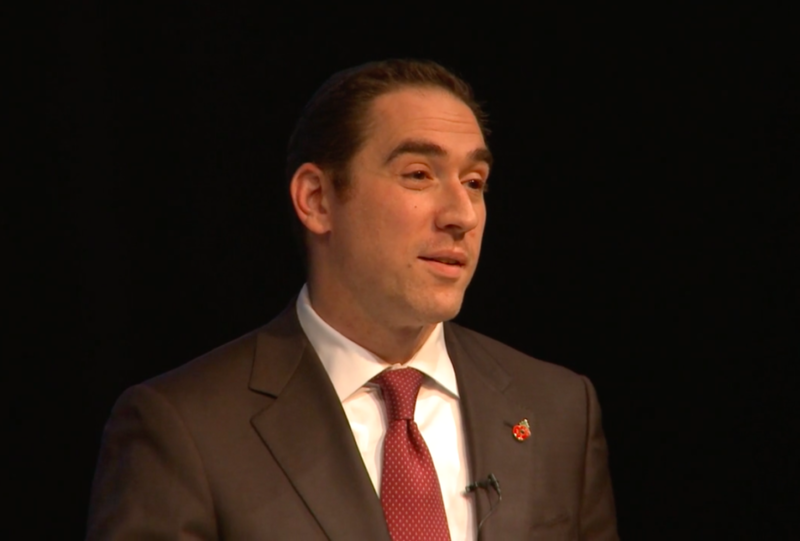 Rabbi Joseph Dweck, the senior rabbi of Britain’s S&P Sephardi Community (SPSC) , has “gone abroad to meet his critics” in an attempt to quell the storm over his views on homosexual tendencies, according to a report Tuesday by the Jewish Chronicle. 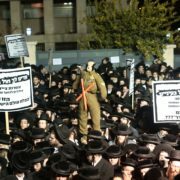 The move comes after Israel’s Chief Sephardi Rabbi, Rabbi Yitzchak Yosef, denounced what he called Rabbi Dweck’s “words of nonsense and heresy, that were uttered in opposition to the foundations of our faith in the holy Torah”. 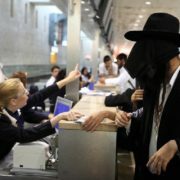 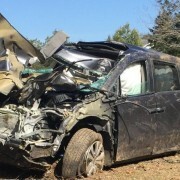 “Woe is the generation in whose days this has happened,” wrote Rabbi Yosef, in a letter to a group of American rabbis who had expressed alarm over Rabbi Dweck’s views. 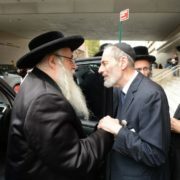 The dispute has a familial dimension as well: Rabbi Dweck’s wife, Margalit, is a granddaughter of the late Rabbi Ovadiah Yosef – Rabbi Yitzchak Yosef’s father. 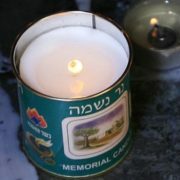 Another uncle of Rabbi Dweck’s wife, Rabbi David Yosef, Chief Rabbi of the Jerusalem suburb of Har Nof, also denounced what he termed the “complete heresy” uttered by Rabbi Dweck and counselled the American rabbis to “do whatever you can to prevent him entering your holy camp, and without question he cannot be allowed to serve in any communal capacity”. 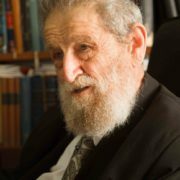 Rabbi Dweck, in his clarification last week, conceded that his original use of the word “fantastic” had been “exaggerated”. 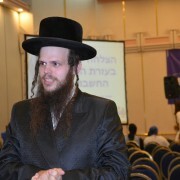 A petition with at least 450 signatures has been published by condemners of Rabbi Dweck, as has a counter-petition with more than 1,900 supporters. 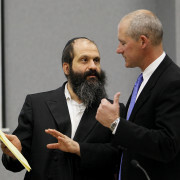 Did Federal Prosecutors Railroad Sholom Rubashkin?